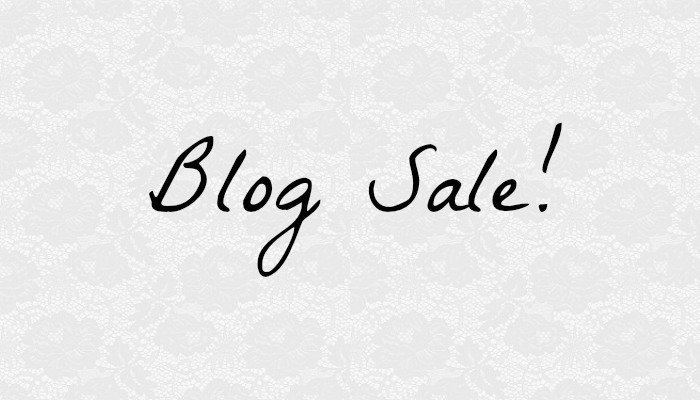 emmerliejay - UK Travel and Lifestyle Blog: Blog sale! I'm having a bit of a clear out so thought I would do a blog sale rather than go straight to eBay. There's loads of Glamorous, Topshop, Motel, Oh My Love clothes and there's also some jewellery, hair products, homeware items and some makeup bits too :). I feel like everything's really reasonably priced so I hope you can find a bargain! Click here to go to my blog sale page!